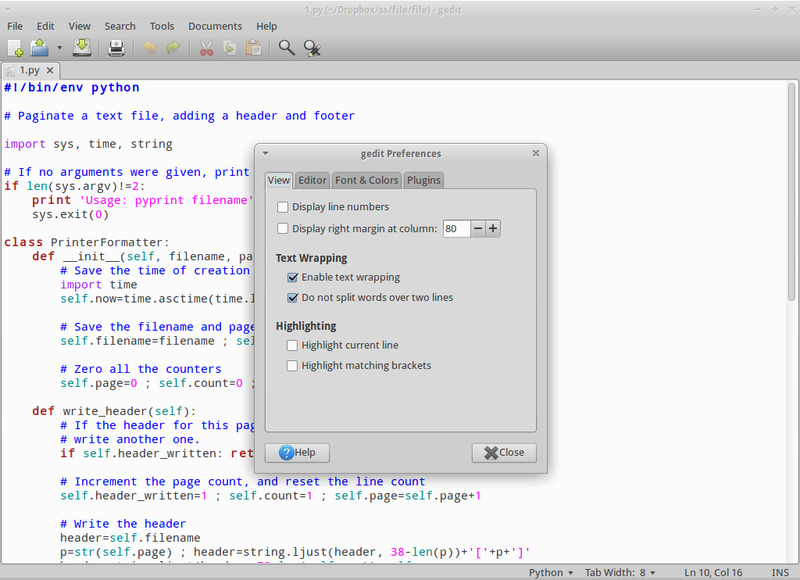 gedit is default text editor for Gnome desktop. It has a clean graphical interface and includes tools for editing source code. gedit is also available for Mac and Windows. What is your favorite gedit hotkey? Do you have any useful tips for program? Let other users know below.